← 512 "Gone Abie Gone"
A tattooing needle is seen drawing a picture of the family seated on the couch. 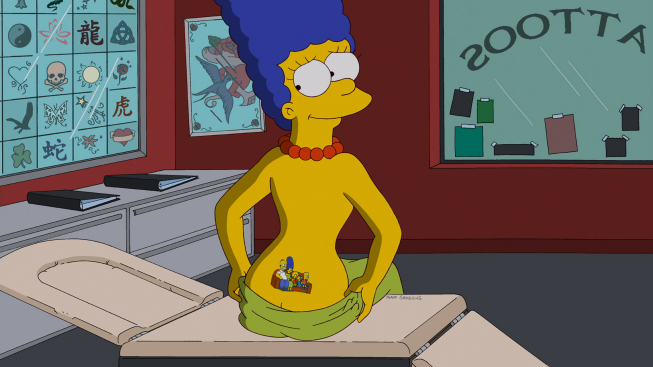 When the tattoo is finished, the view pulls back to reveal that Marge is getting a lower-back tattoo and has her dress rolled down to her waist. She pulls her dress back up and chuckles coyly. I want to secede but don't know which state I'm in. "Penny-Wiseguys" is the fifth episode of season 24. It first aired on November 18, 2012. 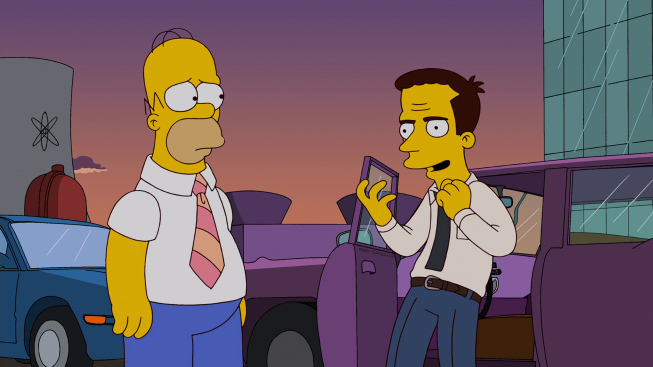 "Homer is shocked to discover that his bowling teammate, Dan Gillick (guest voice Steve Carell), is an accountant for Fat Tony (guest voice Joe Mantegna) and his mob. 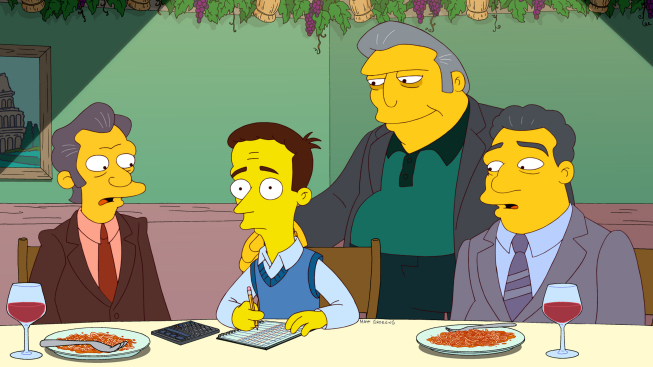 When Fat Tony gets jury duty, he appoints Dan as the temporary don of the mafia. Meanwhile, Lisa adds insects to her vegetarian diet after she passes out in the middle of a saxophone solo, but starts questioning her decision when bugs start pleading for mercy in her dreams." Pin Pals loses a game against Holy Rollers after their new member Dan Gillick must leave the game to visit Fat Tony which tell him at his replacement when his sitting as a jury member is Dan. The Springfield Elementary School Band has a performance and when Lisa shall perform her solo she faints and is sending to the hospital. 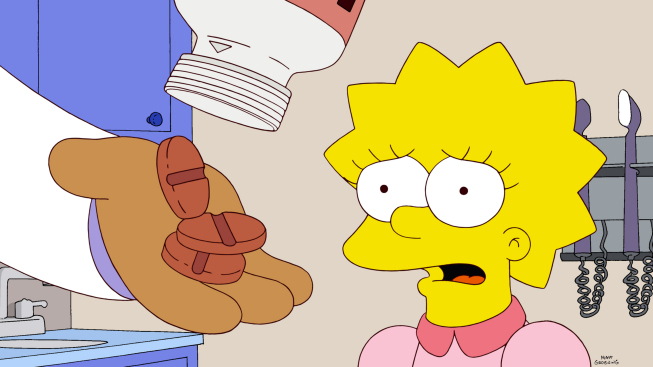 Dr. Hibbert tells Lisa that her vegetarianism has done so she has iron deficiency and gives her iron tablets. Dan trying to cut on the maffians money without success. Lisa has problems with eating her iron tablets so Lunchlady Dora gives her a meal that she likes. When Lisa asks what it is in the food, she found out that it's Beetle mush. Lisa says then that she is a vegetarian. Doris tell her at she also is it and many vegetarians eat insects. Dan visits Moe's where Moe gives him the attitude and edge that he needs for his new role. Lisa decides to try eating insects and join the Springfield Insectivorian Society. Dan will arrange a new meeting with the Mafia where he proves himself tough. Lisa has started growing locusts for eating and Snowball II accidentally adding fertilizer and more seeds to her farm. At the dinner table is Lisa close to eating a shrimp but Santa's Little Helper managed to eat it before her. 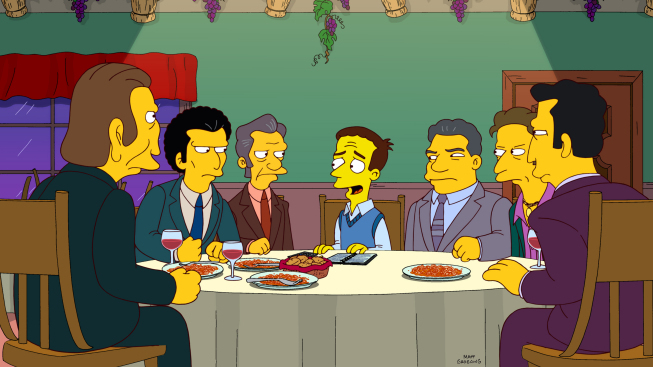 Dan visits Fat Tony for telling about his plans to lay off some of the maffia members. 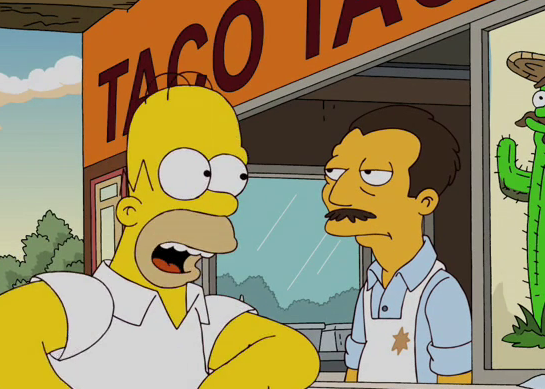 Fat Tony tells him that they can not just dismiss them, he must kill them. 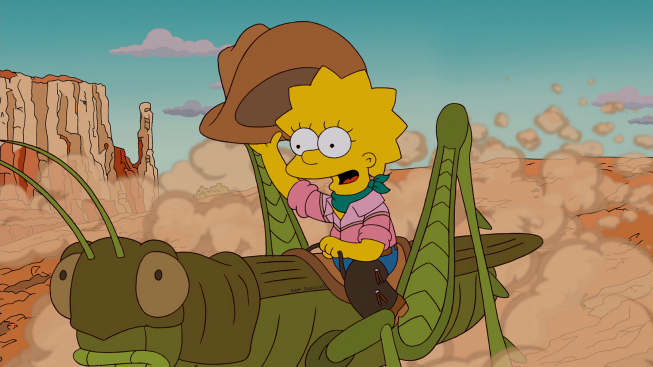 Lisa dreams that the insects are not happy about at she it eaten them and when she realizes that they are a living just like her, she decides to quit with the insects and asks Bart to release her locusts farm. Bart fails to doing it it and drops the farm in the basement so they flee. Dan is scared and tells Homer that the mafia boss and must kill a few persons. Homer let Dan hide in the basement and buckle him into a chair. Homer leaves Dan alone who become then attacked by locusts and since Homer watching The 100 Greatest Movie Screams, he not hearing Dance call for help. 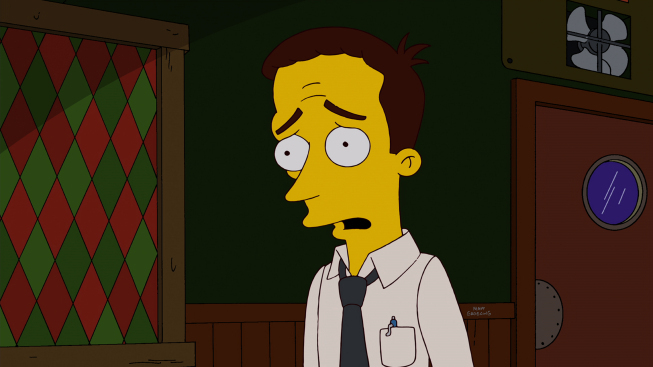 When Homer later look after Dan he found out what has happened and let him be free. Dan flees from the house to kill some of the maffia members. 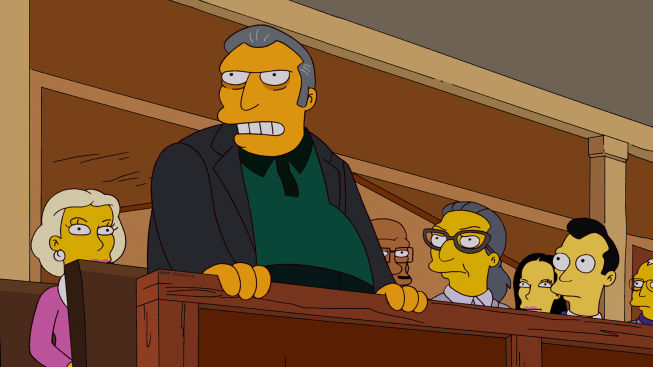 Fat Tony concludes the trial while Dan gets distracted by Homer that follows him every time he is going to kill one. Homer and Dan begins fight over the gun and accidentally firing a shot that hits Snake which Fat Tony acquitted in court. Marge and Lisa release the locusts which starting immediately eat up a Corn Maze. Fat Tony is back as the boss and Dan ends up the accountant for the mob and takes employment at While you Wail Ear Piercing. On November 20, 2012, the storyboard, the animatic and the full color images of three scenes from the episode were posted on Pinterest. 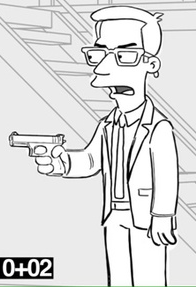 The storyboards and the animatics showed Dan Gillick's original design, who wore glasses. 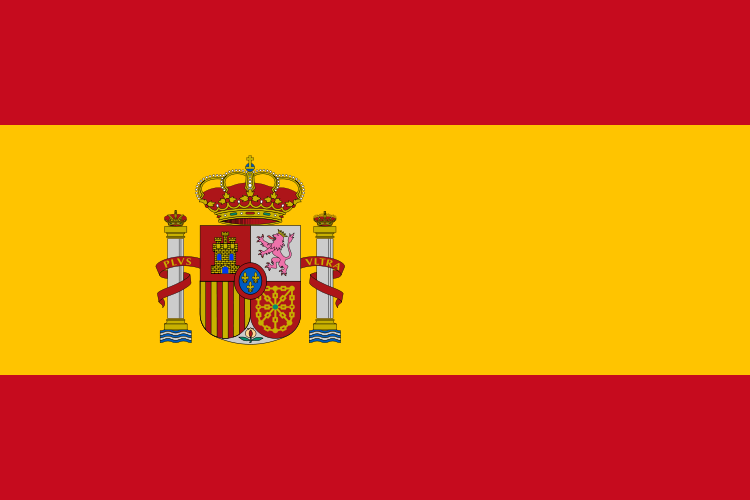 The episode gathered 5.18 million viewers on its premiere airing. The Simpsons: Tapped Out was used to promote this episode by adding Fat Tony as a playable character. 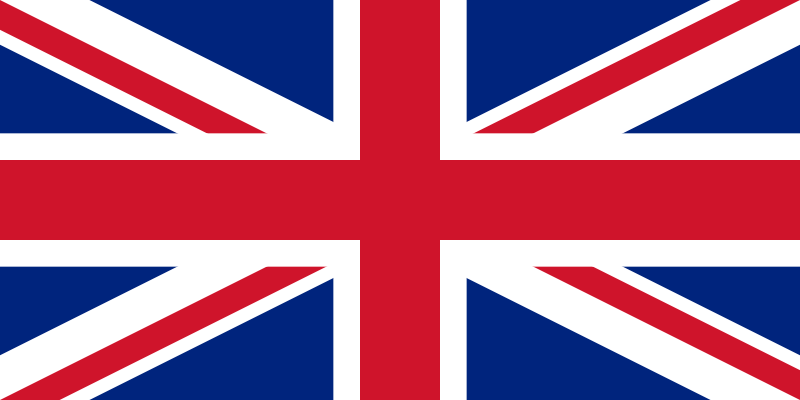 Modified on July 16, 2017, at 03:47.